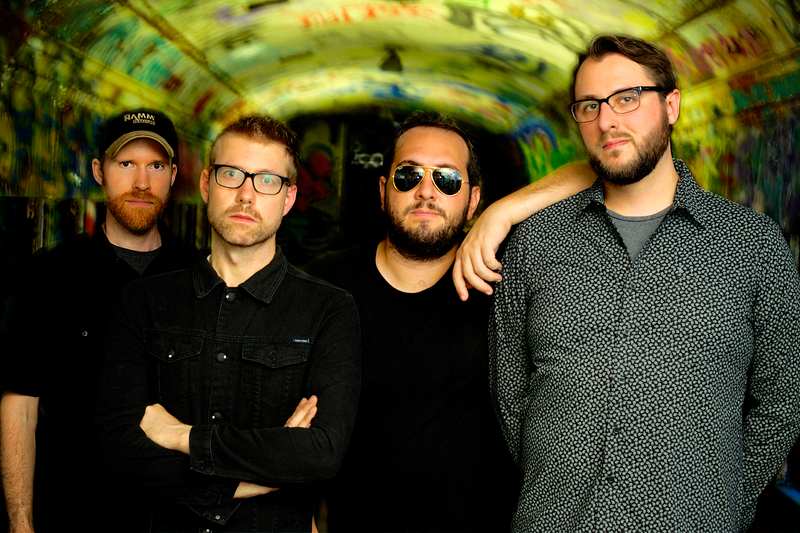 From left: Scott Austin Miller (bass/vocals), Michael James Virok (lead guitar), Frank Lettieri Jr. (drums/vocals), and Brian Erickson (lead vocals/guitar). Photo by Ryan Larason. 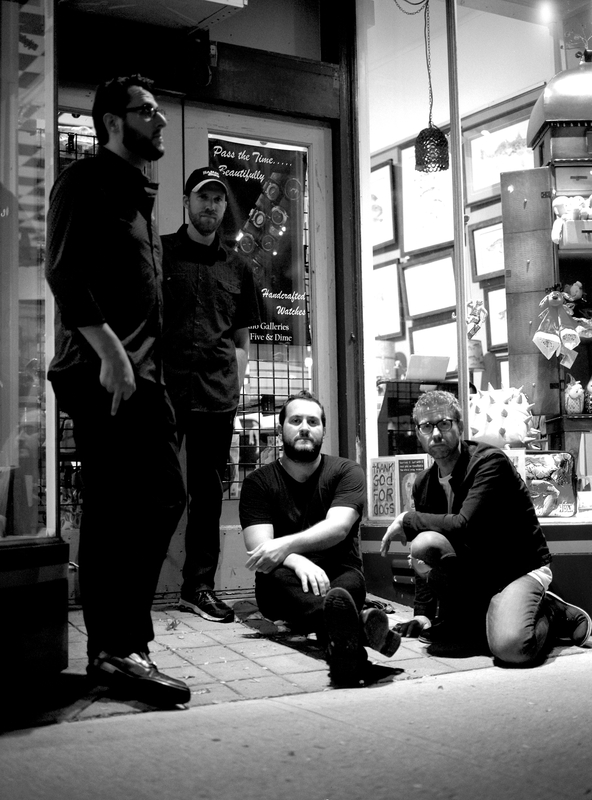 From left: Brian Erickson (lead vocals/guitar), Scott Austin Miller (bass/vocals), Frank Lettieri Jr. (drums/vocals), and Michael James Virok (lead guitar). Photo by Ryan Larason.